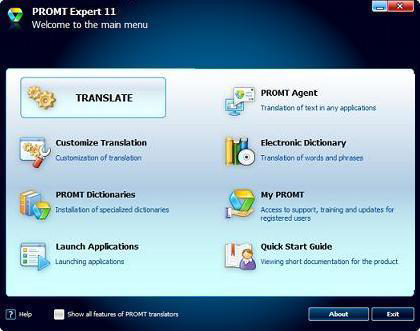 PROMT Expert 19 is a solution with advanced features for professional translators. 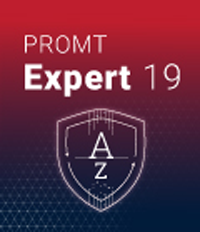 With PROMT Expert 19 you can quickly obtain high-quality translations of any type of documents using full set of professional customization tools. Dictionary content printing in the Excel/Doc/Txt/XML document format. involving of new-comers into the process. Use of PROMT domain-specific dictionaries. Toolkit for operations with terminological candidates. Estimation of post-editing effort in the QA Lab (Quality Assurance Lab) application. The content of the PROMT electronic dictionary has been updated. One can easily find translations of words, set expressions and grammar reference. The upgraded PROMT Аgent now works in two modes: The single-window view is designed only for selecting the translated text in third-party applications, and the double-window view is intended for typing the source text. 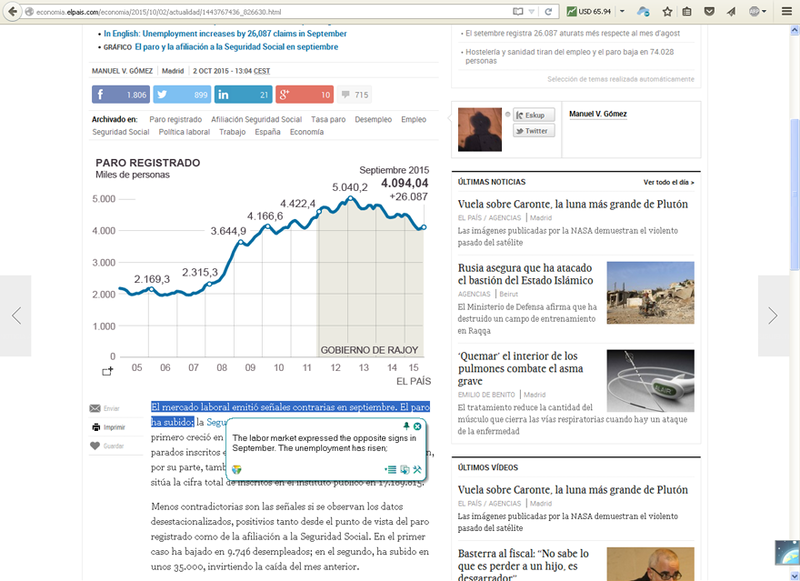 The new version supports translation in the OpenDocument Format (.odt, .ods). The program supports online translation of texts and documents for 10 languages: Arabic, Chinese, Finnish, Turkish, Kazakh, Japanese, Hebrew, Korean, Dutch, Hindi. Read more about language pairs. Try a new PROMT Agent plug-in! Simply select a word or a text fragment in any program or on any web site, click a "hotkey", and the resulting translation will appear in a popup window. Letters, scientific articles, legal agreements, tables, presentations – all the documents you need for work, you can read in the native language or instantly translate for your friends and partners. Modern PROMT technologies and up-to-date dictionary bases guarantee a high quality of translation.